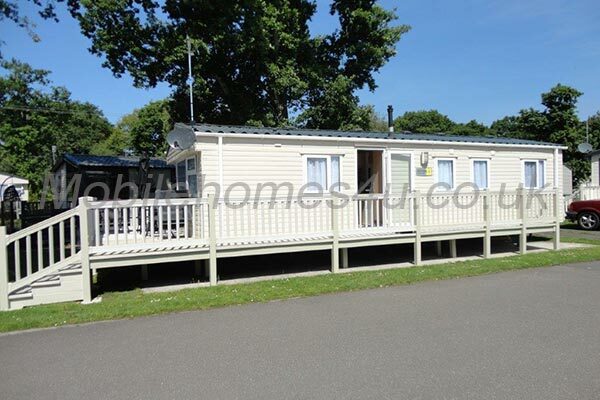 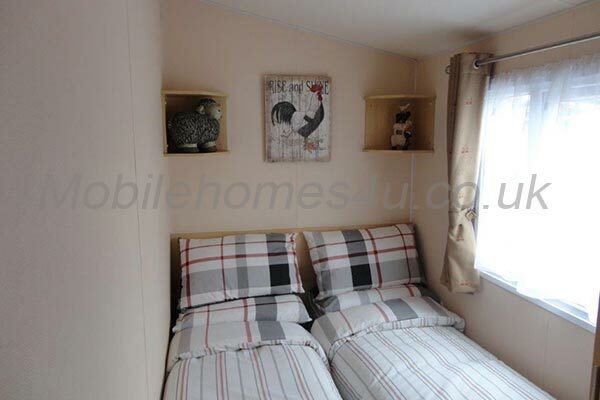 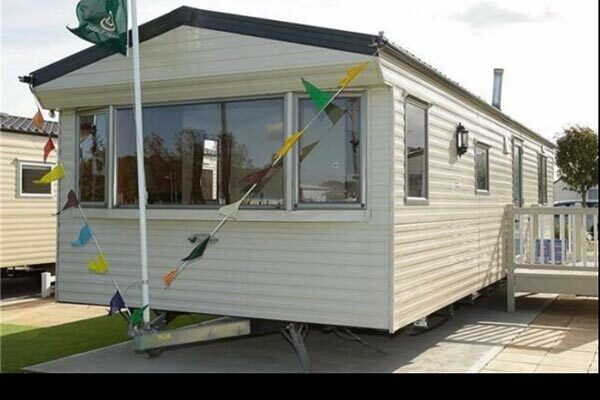 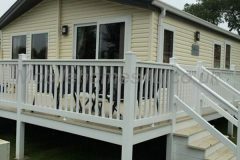 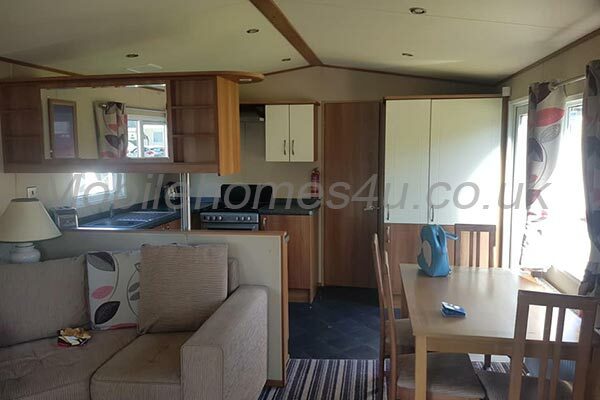 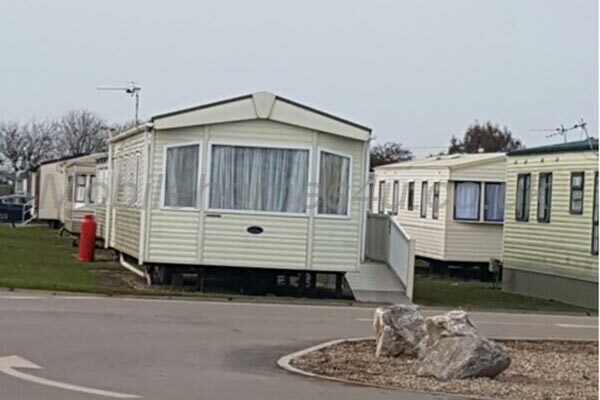 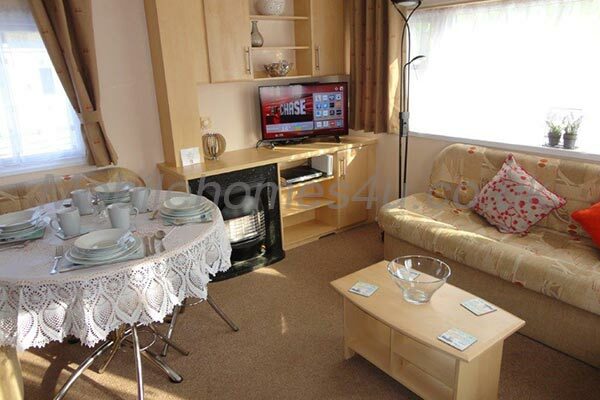 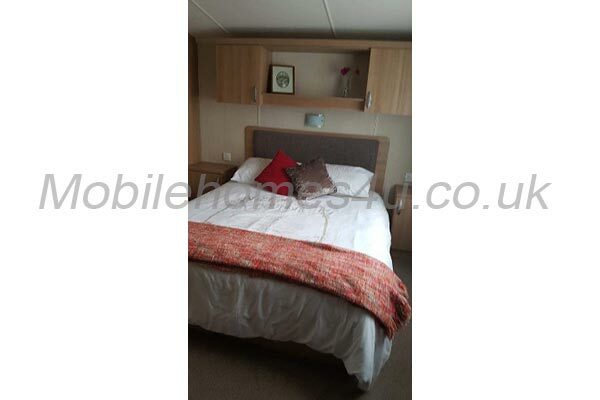 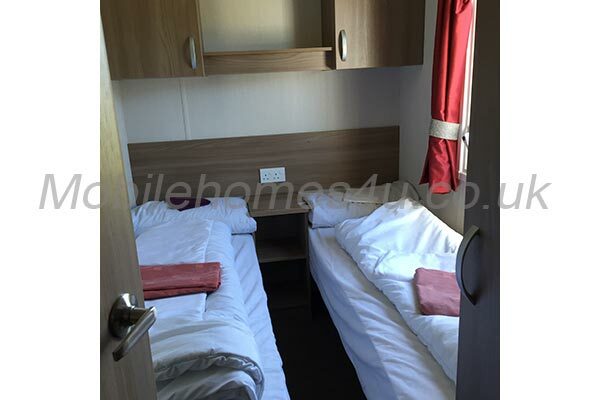 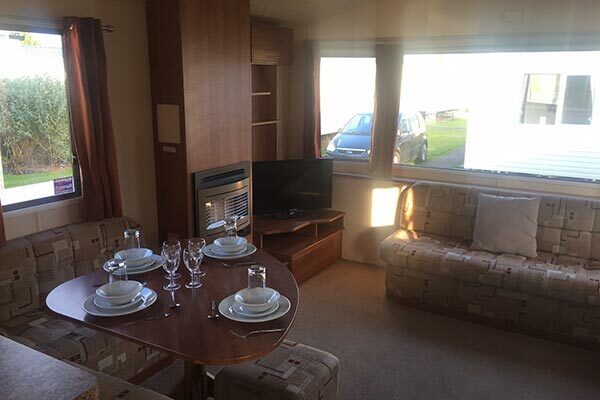 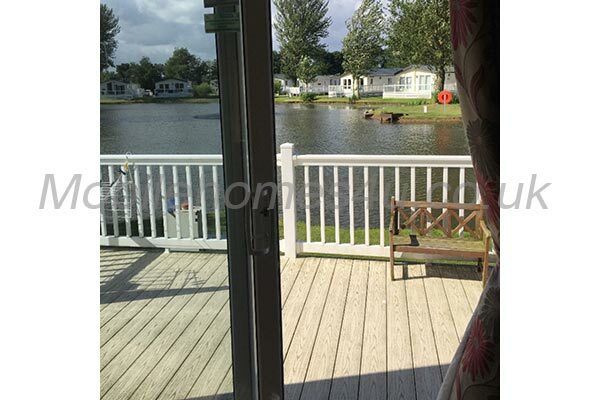 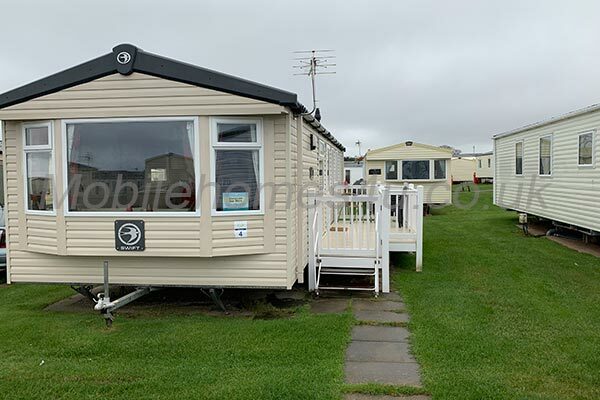 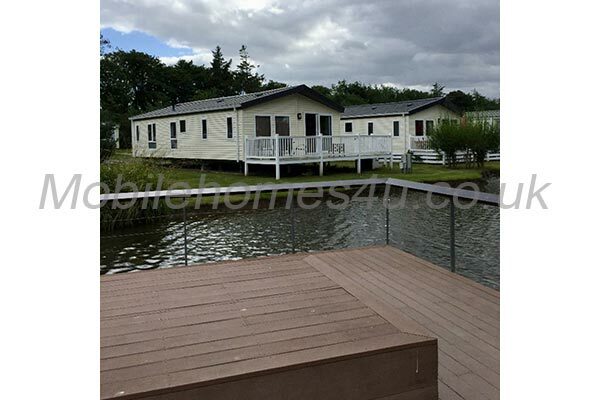 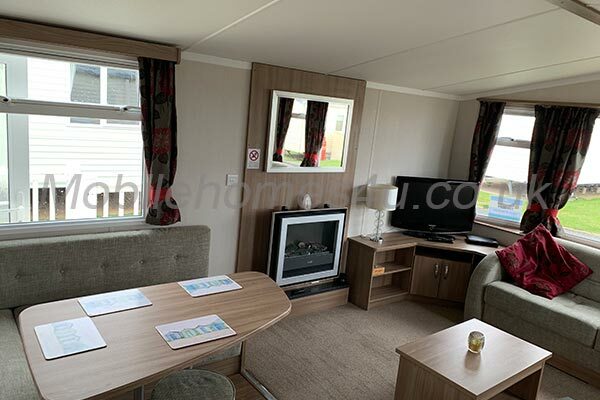 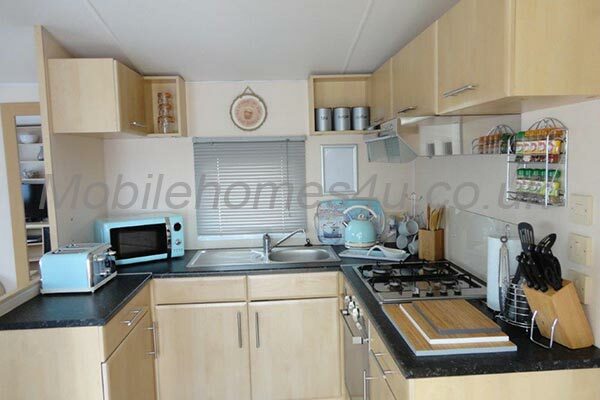 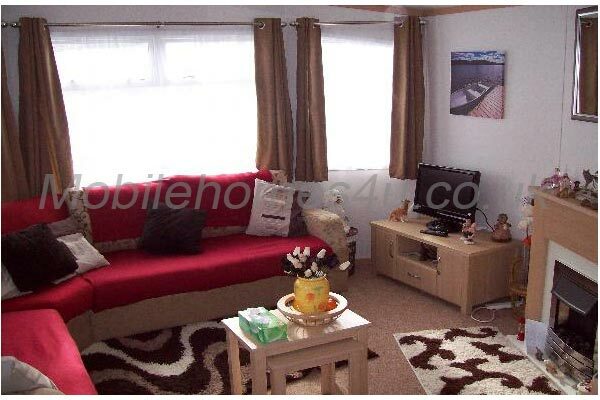 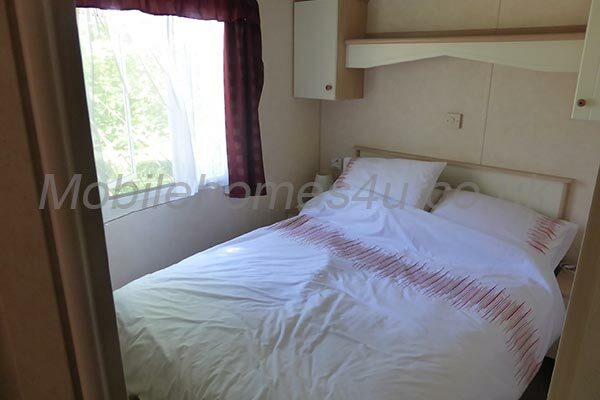 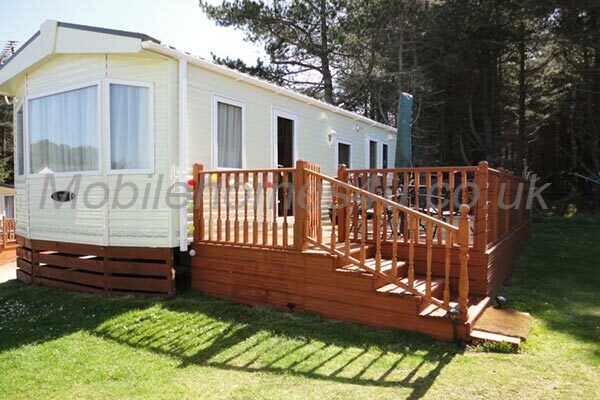 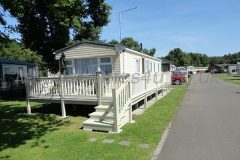 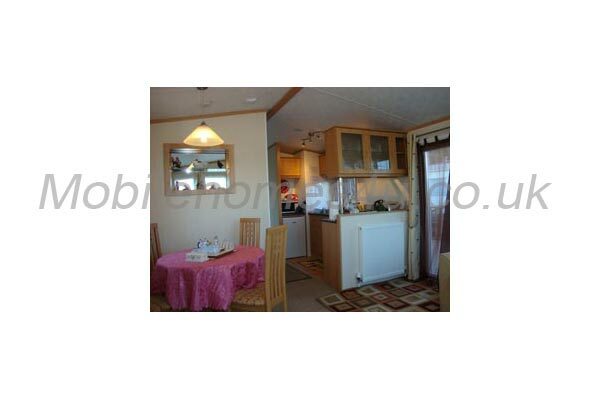 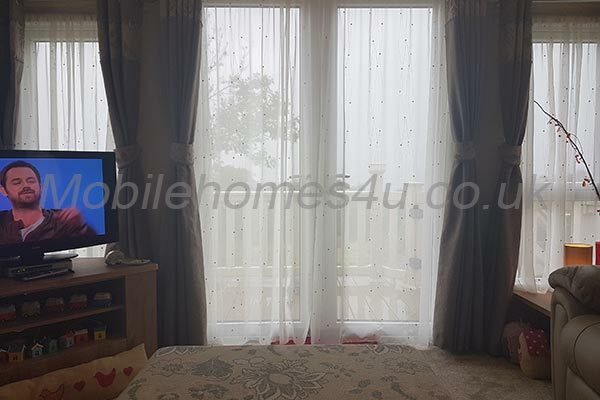 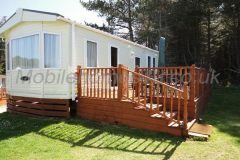 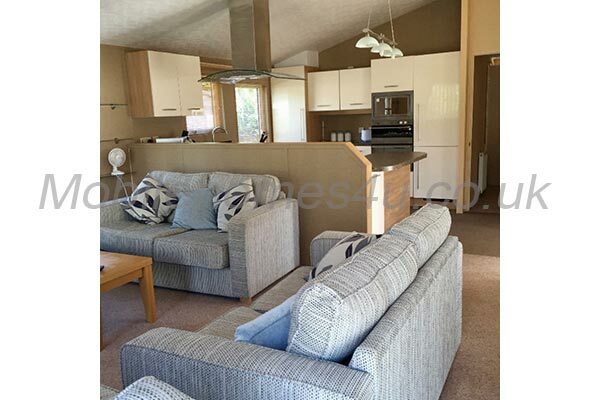 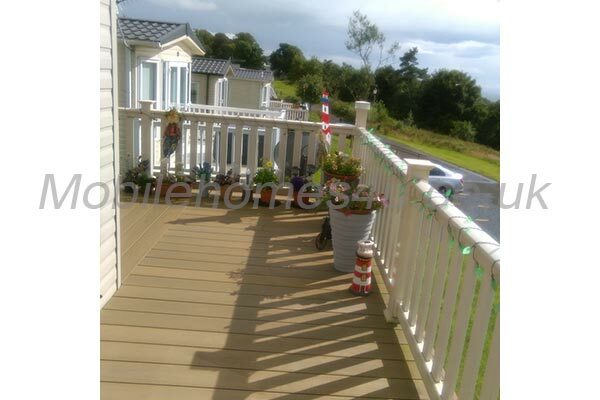 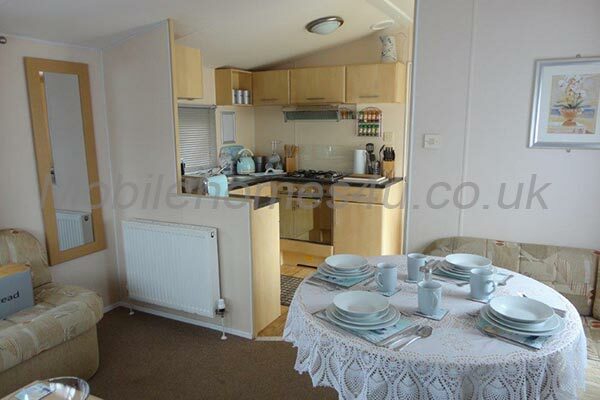 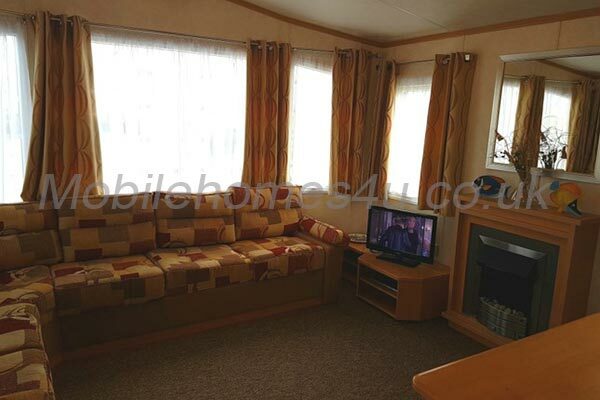 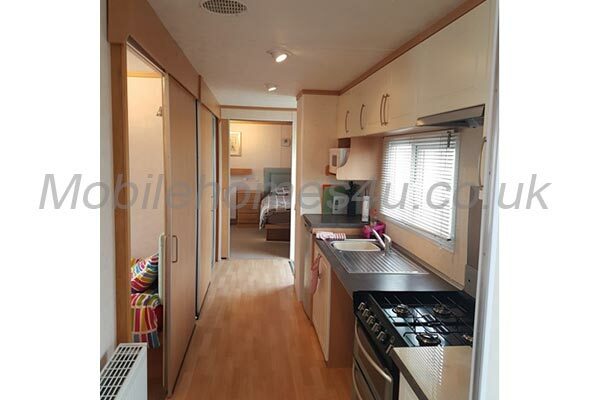 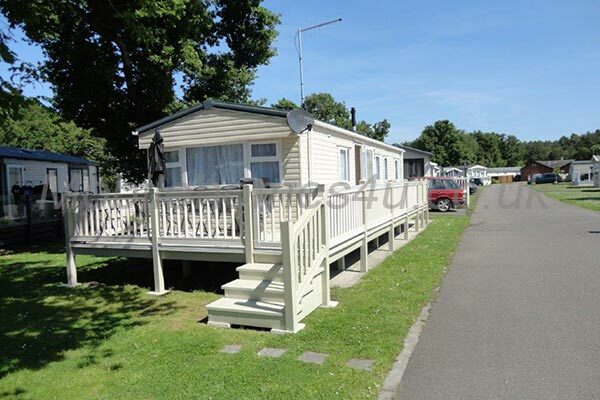 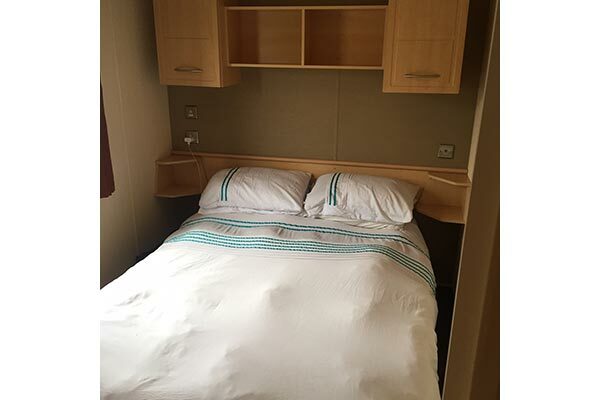 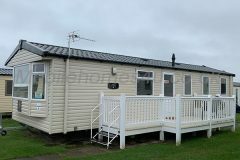 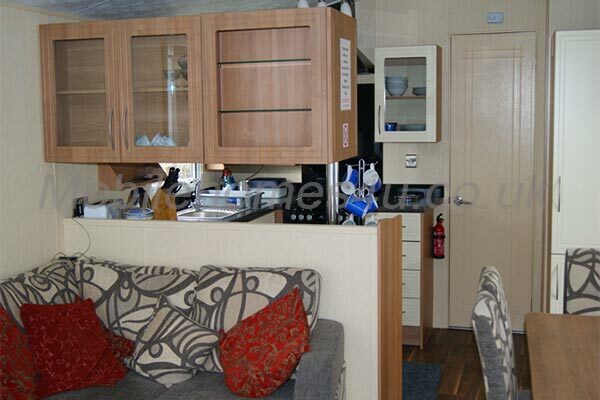 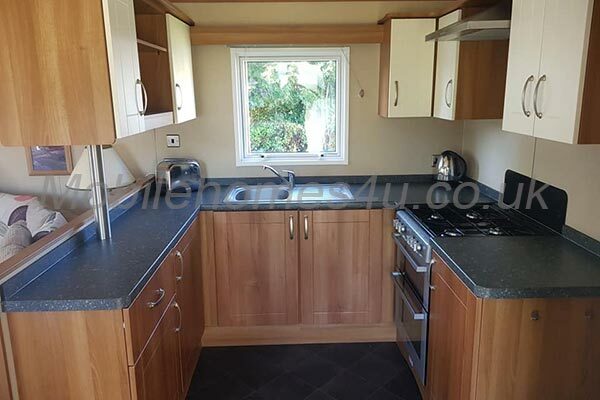 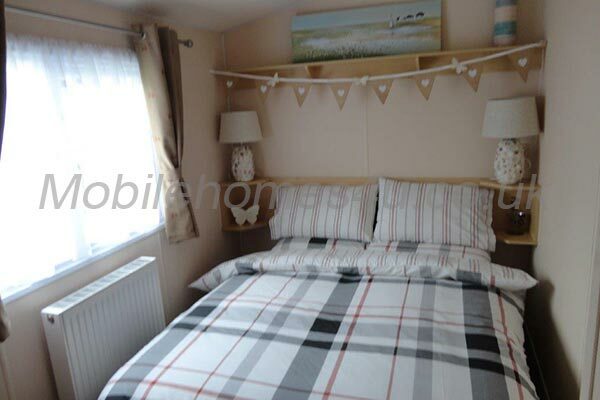 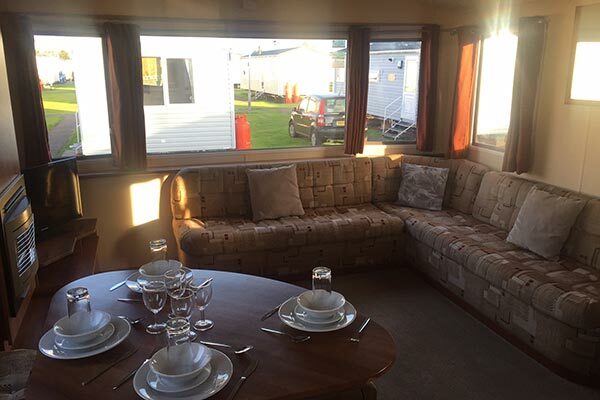 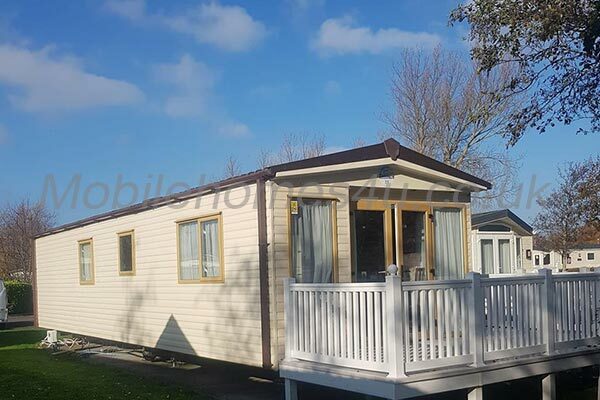 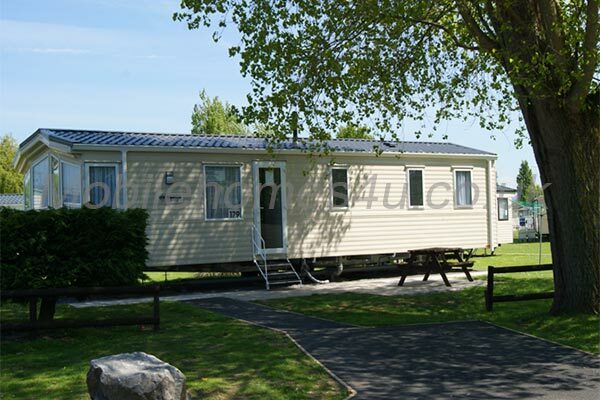 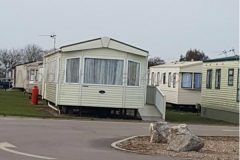 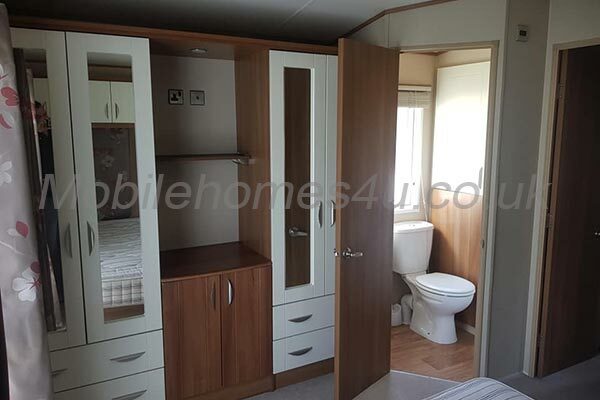 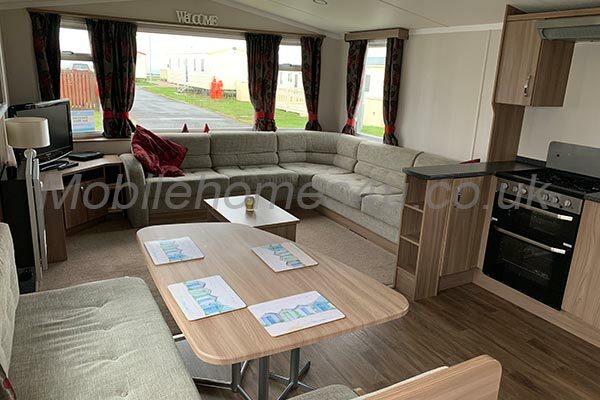 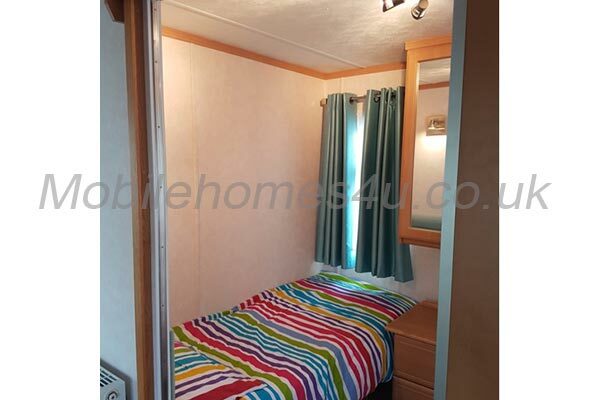 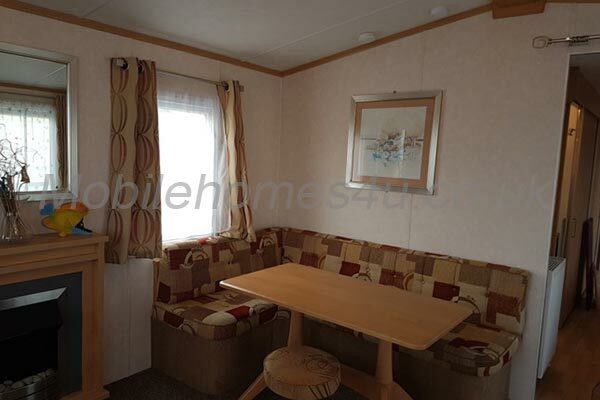 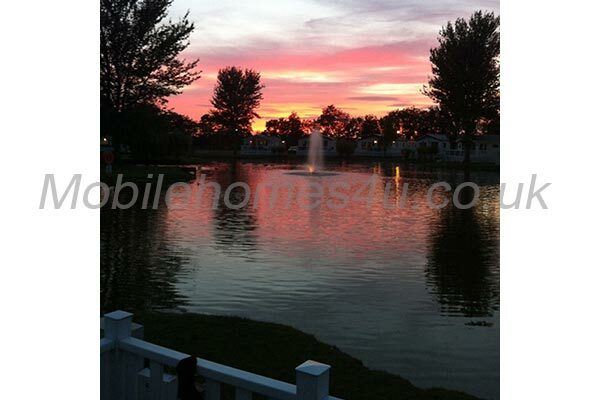 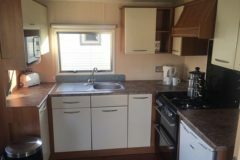 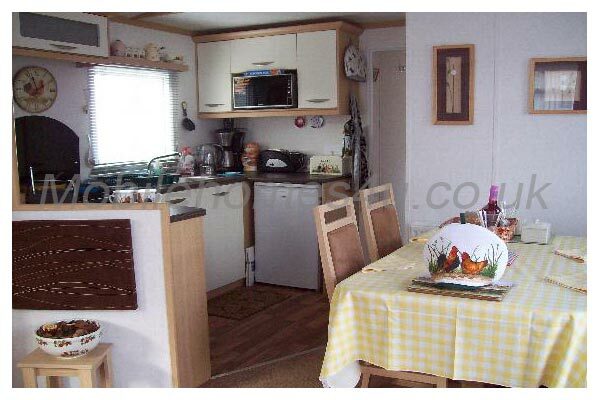 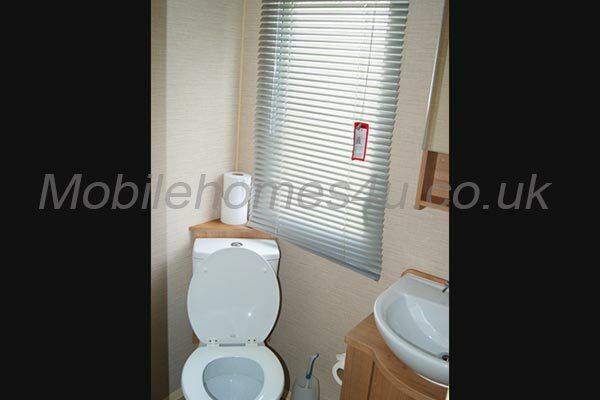 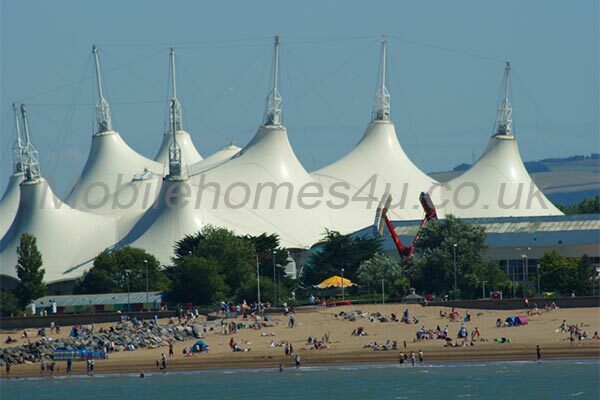 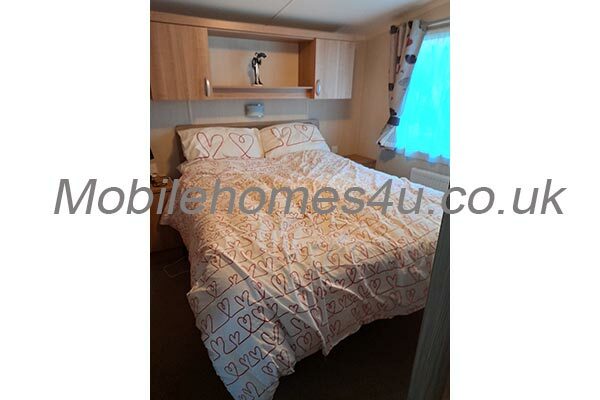 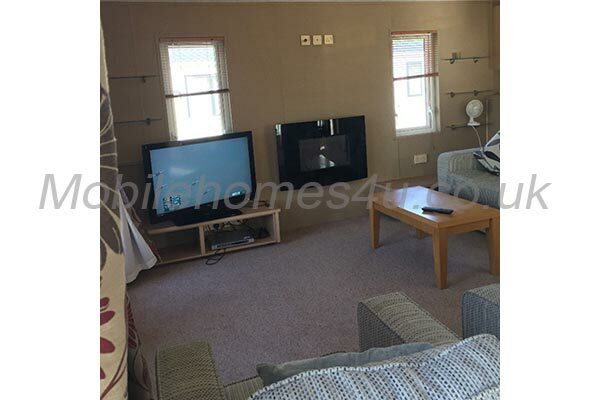 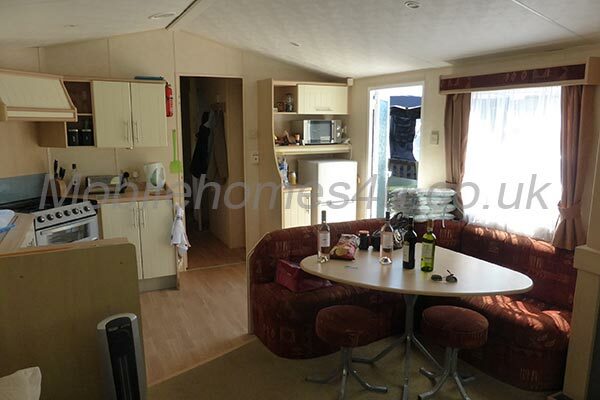 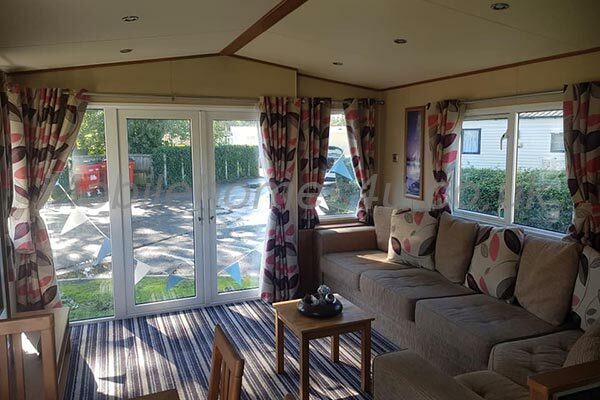 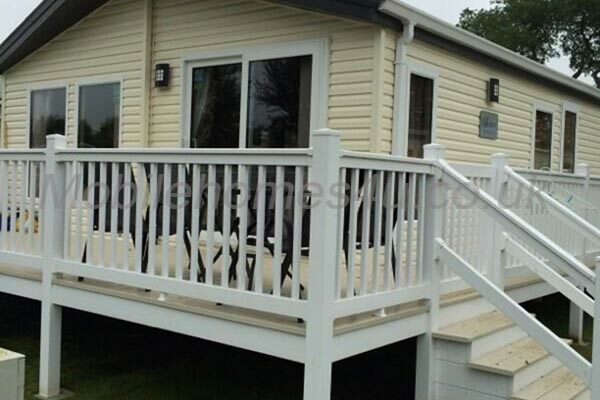 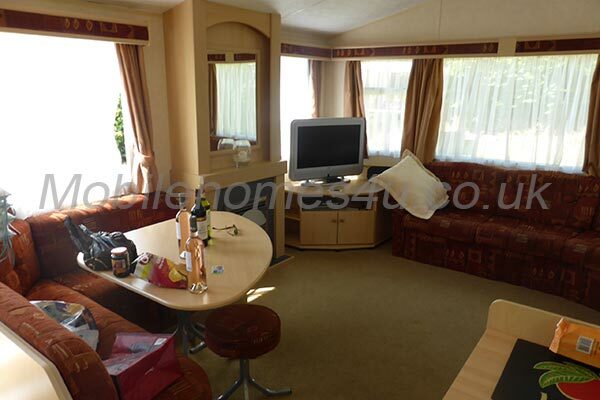 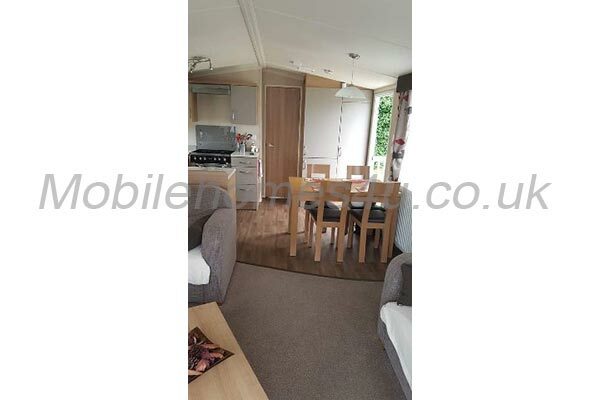 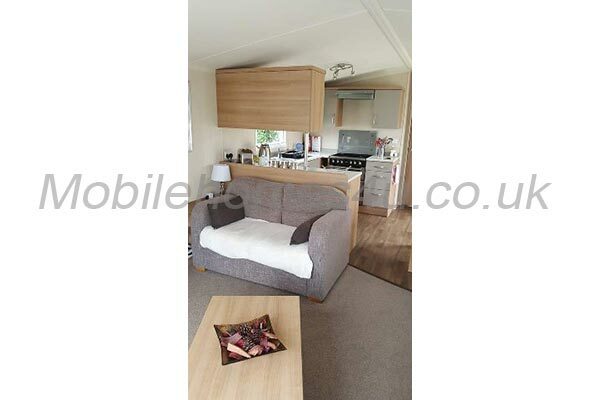 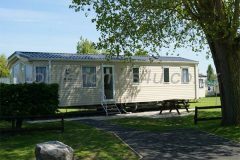 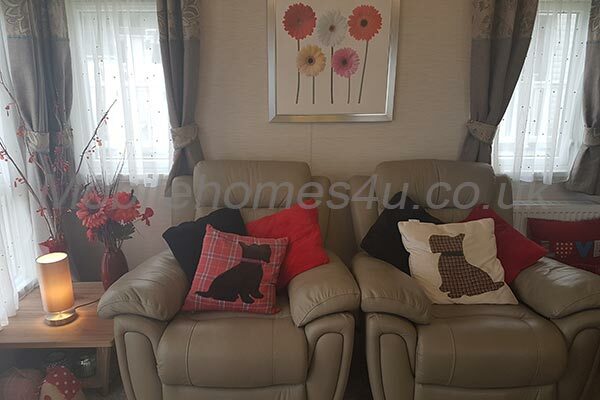 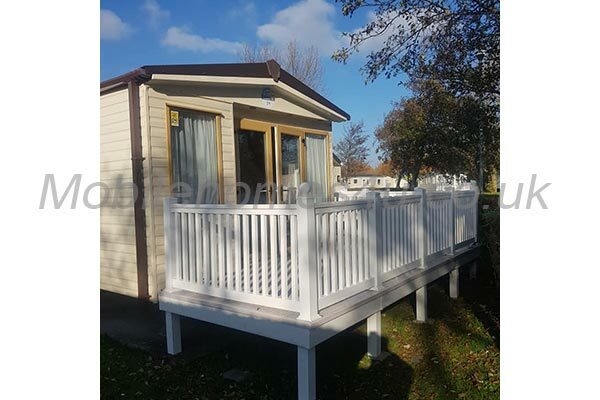 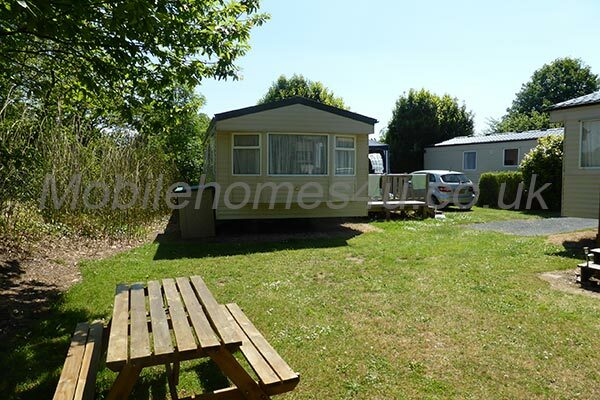 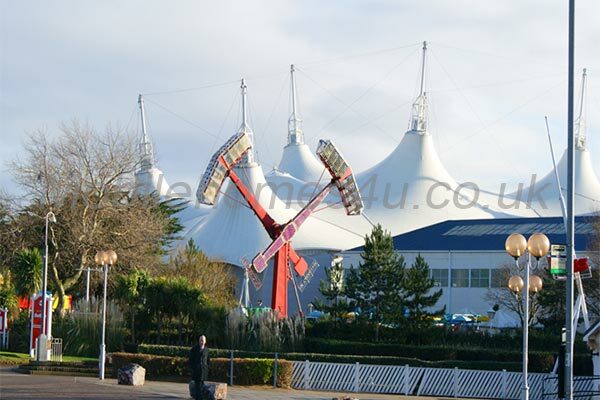 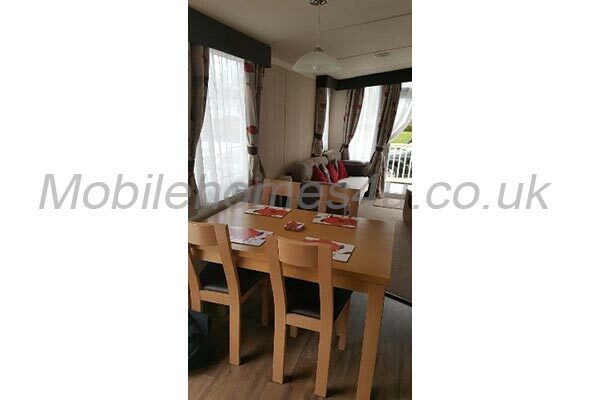 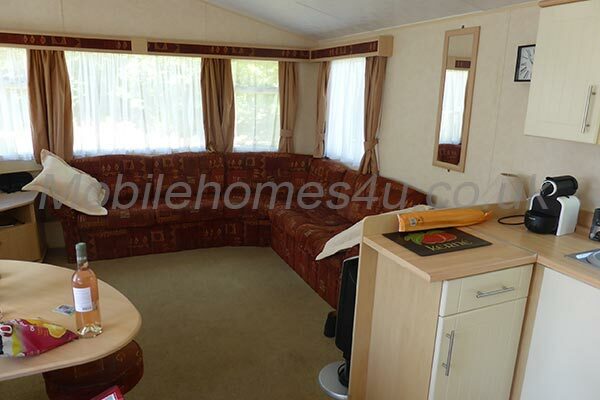 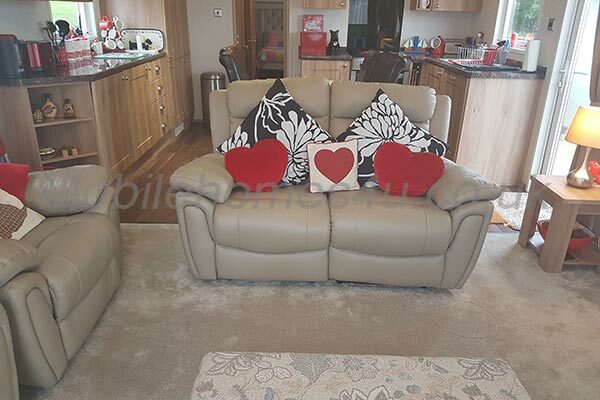 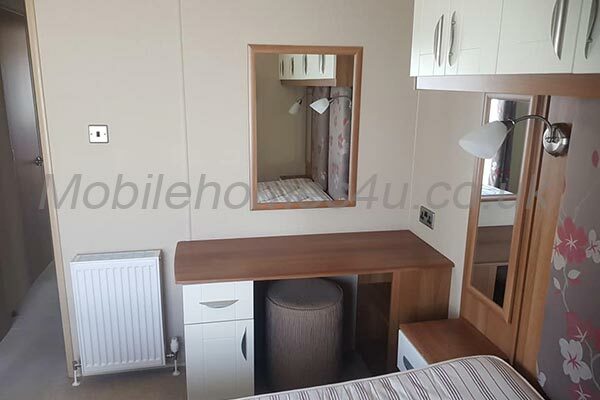 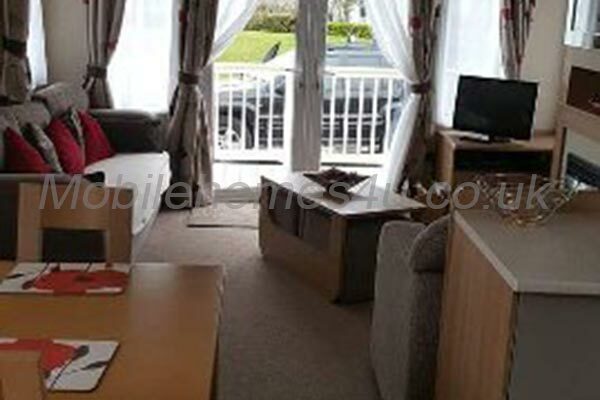 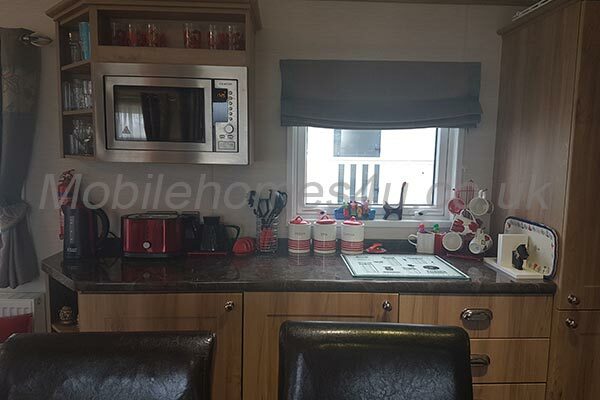 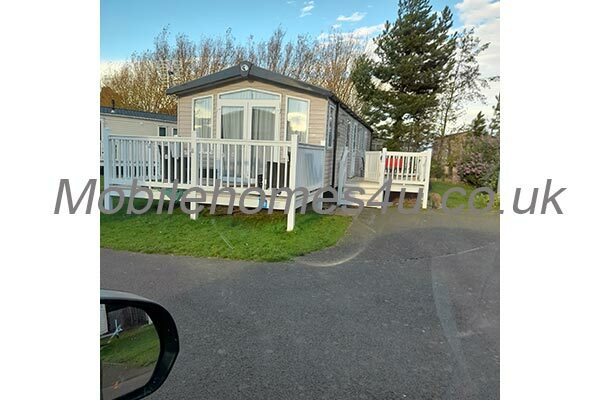 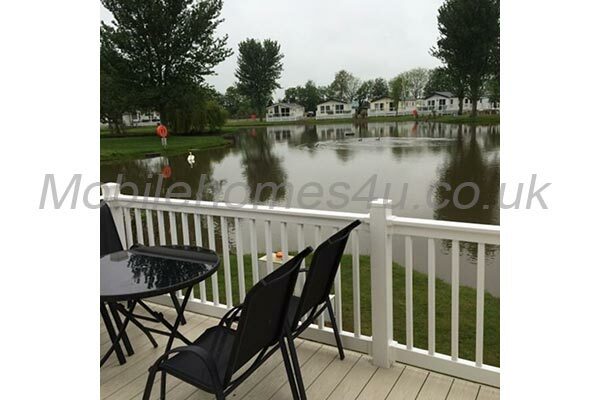 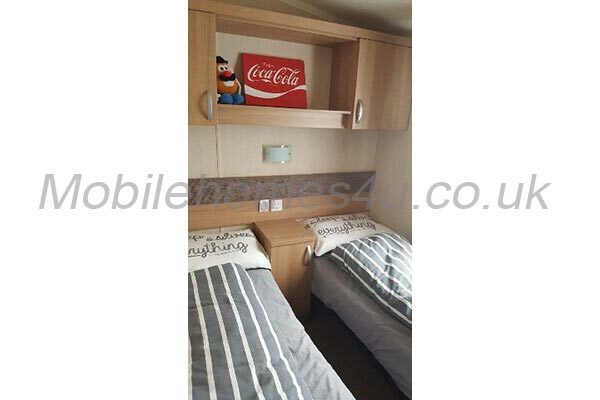 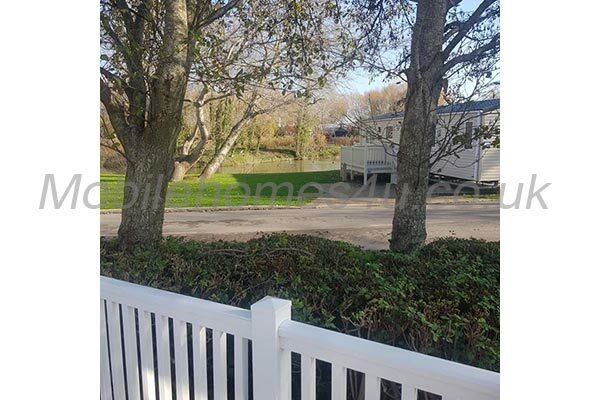 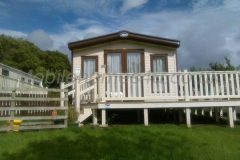 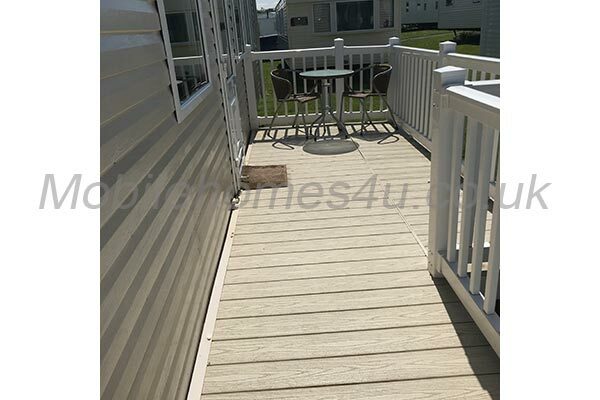 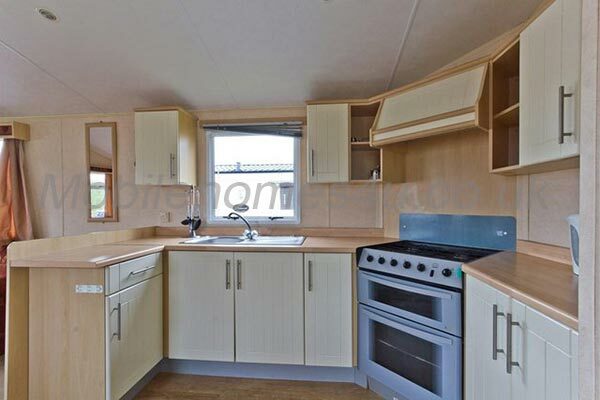 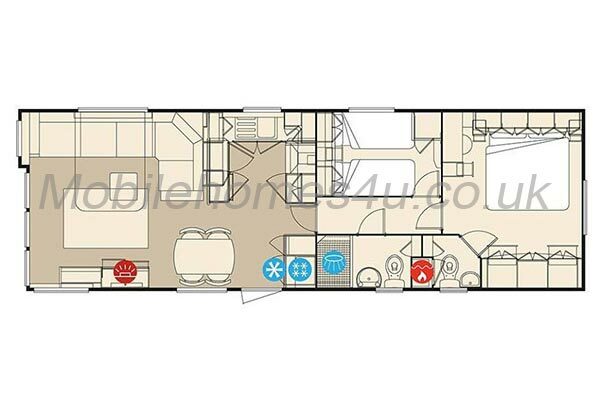 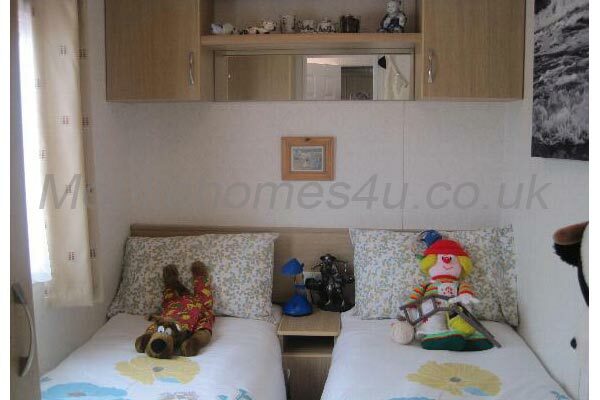 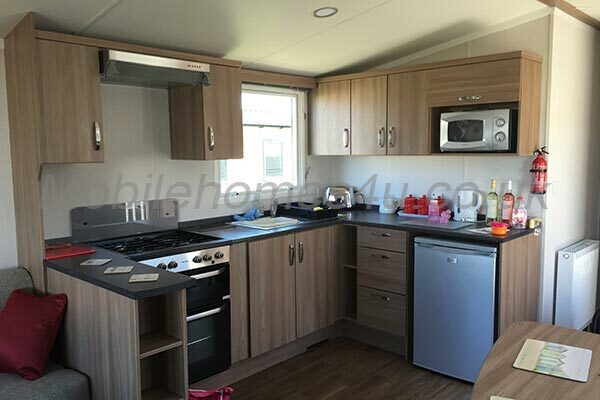 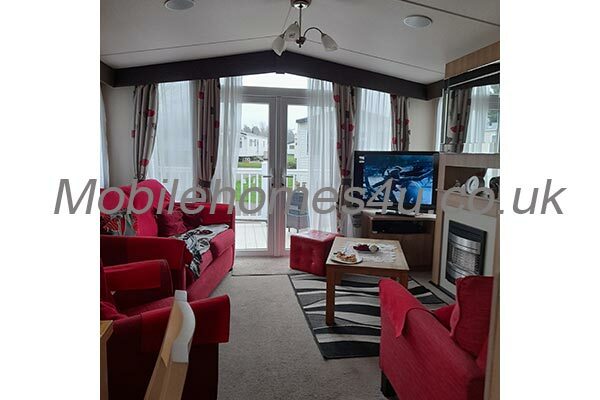 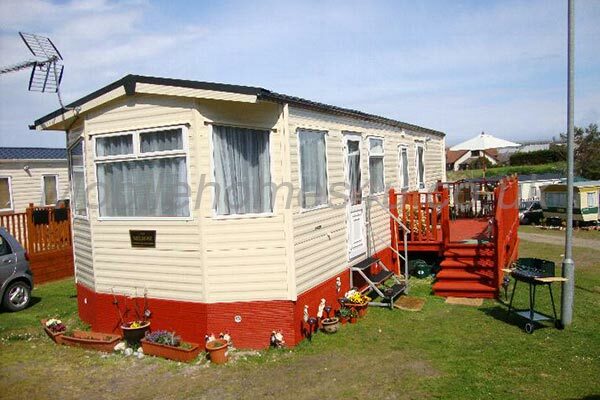 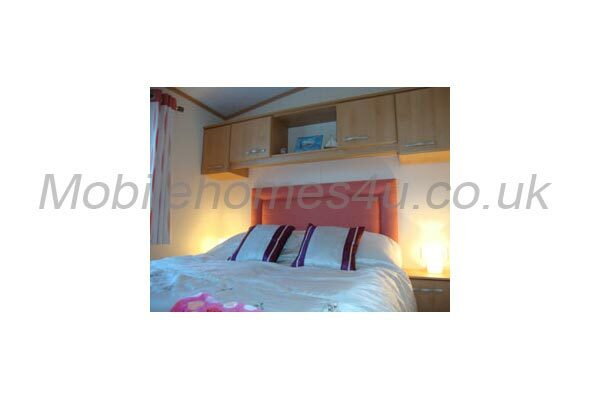 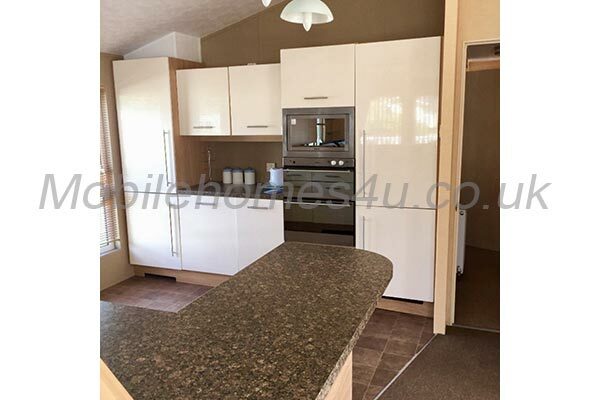 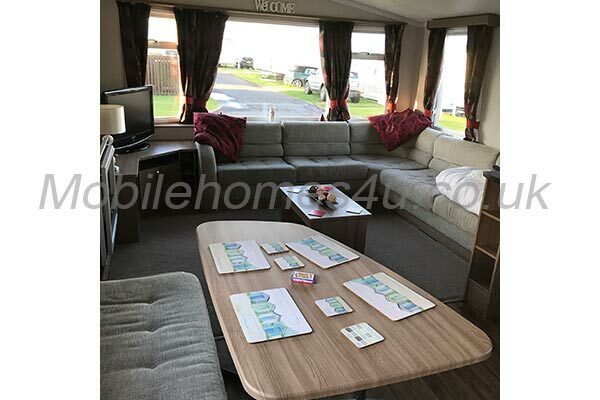 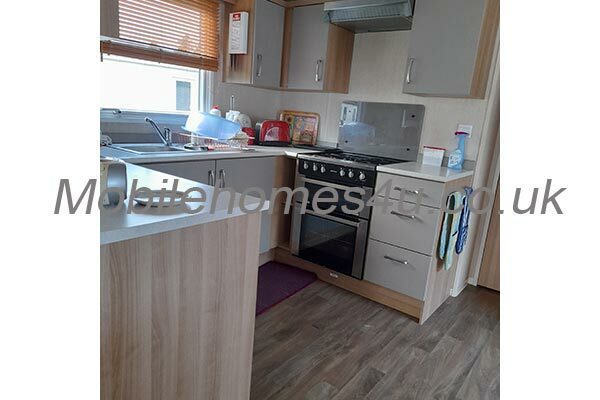 Our spacious 2011 model, 35×12 Willerby Rio 3 bedroom holiday caravan is located on Havens Golden Sands Holiday Park in Mablethorpe, Lincolnshire. 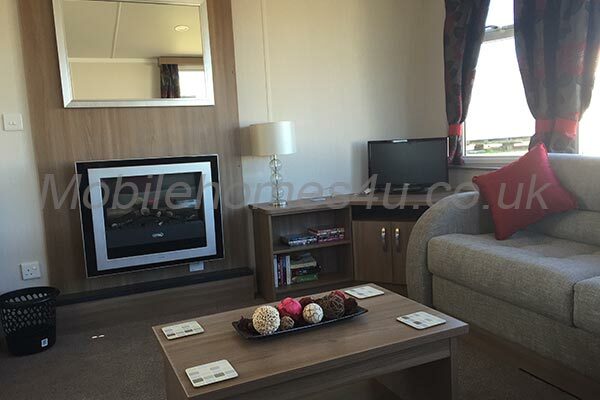 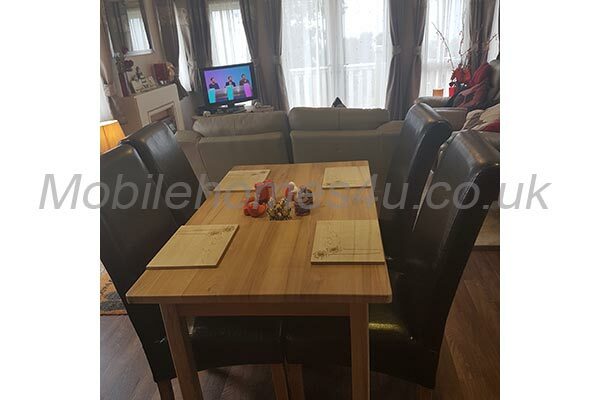 In the lounge you will find a 32" TV, a large sofa and a dining table. 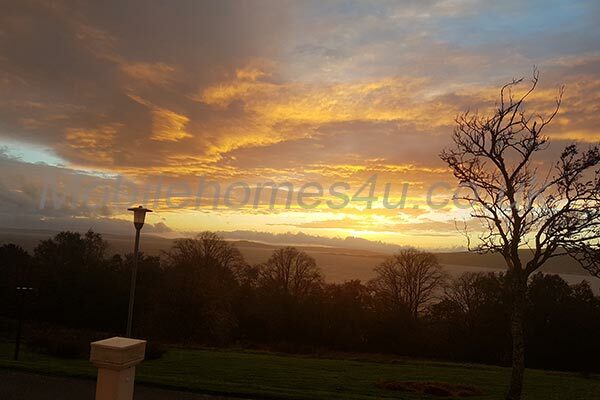 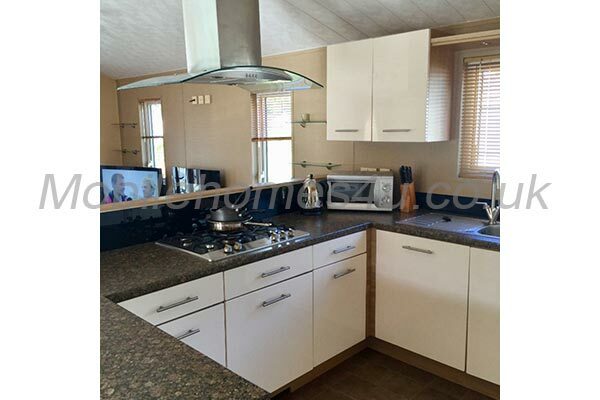 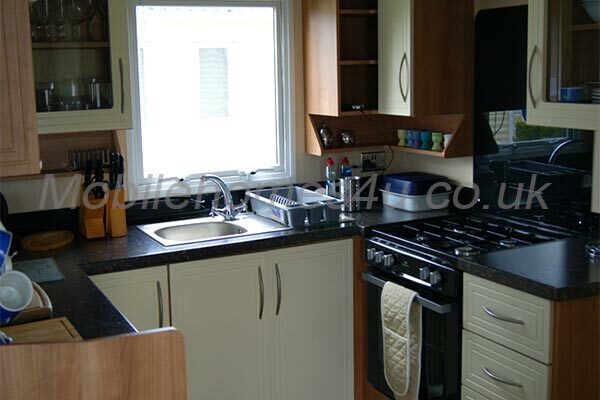 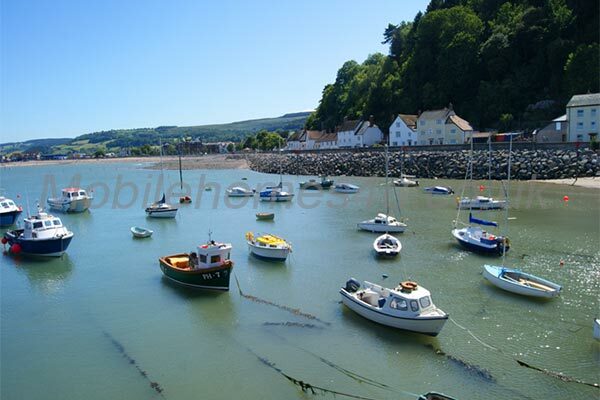 The kitchen is fully equipped to modern standards with all you will need. 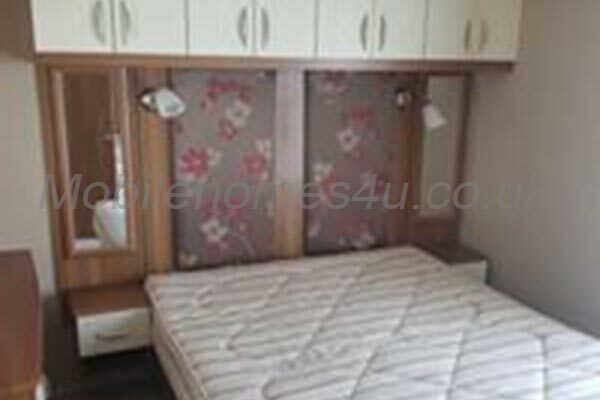 We also have an iron and ironing board for you. 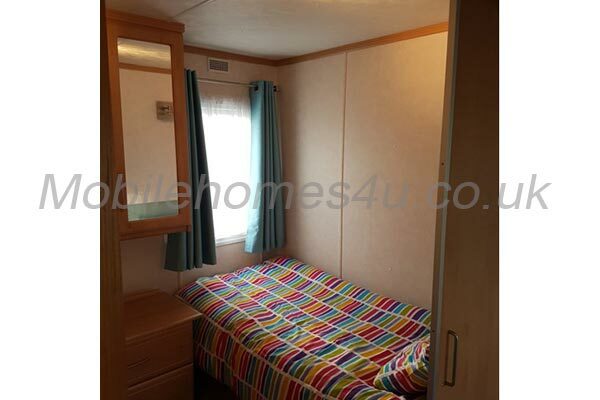 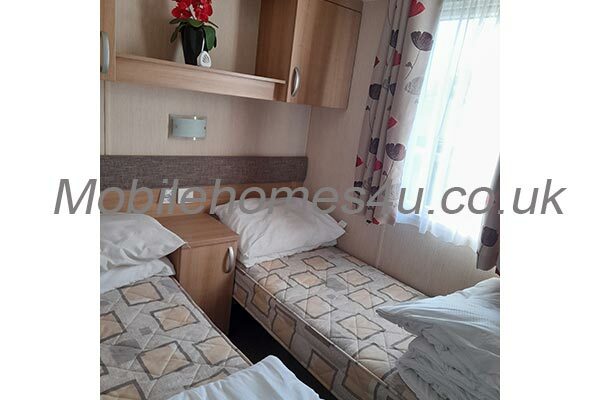 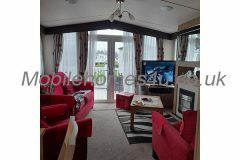 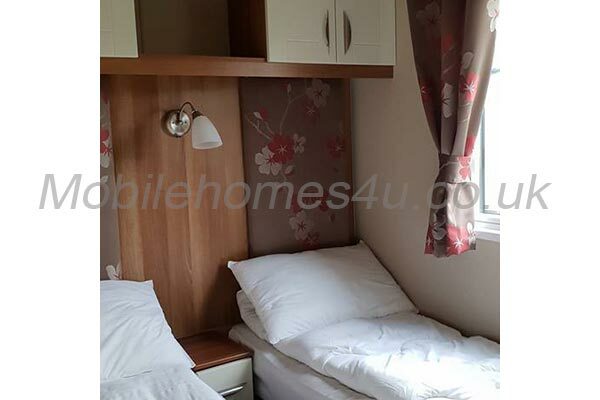 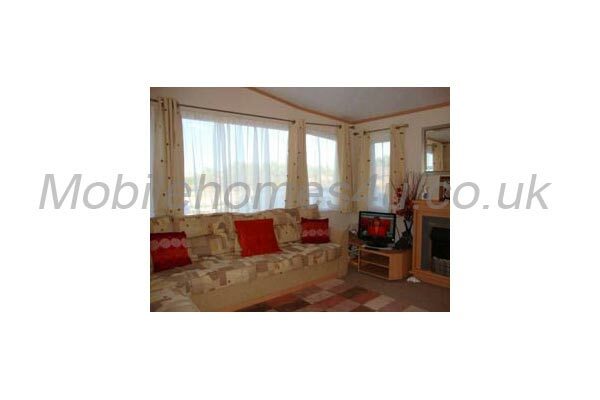 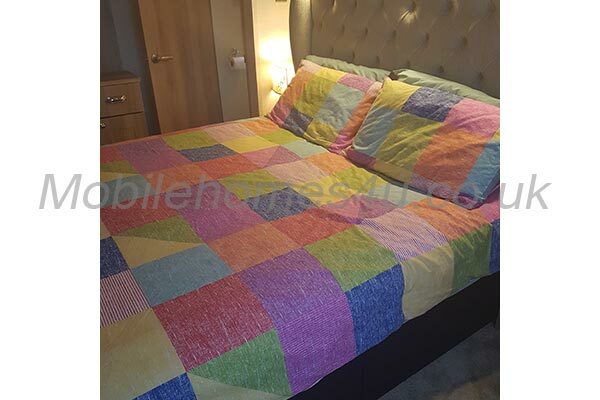 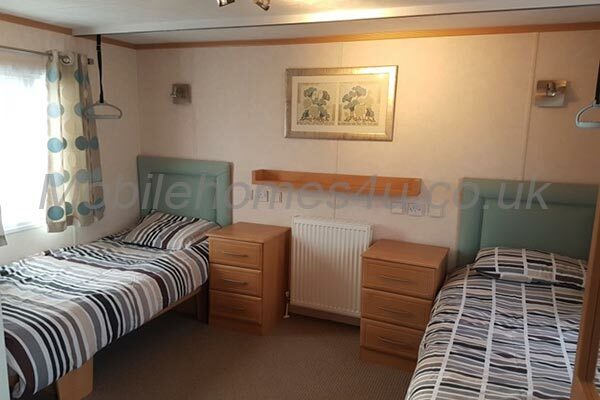 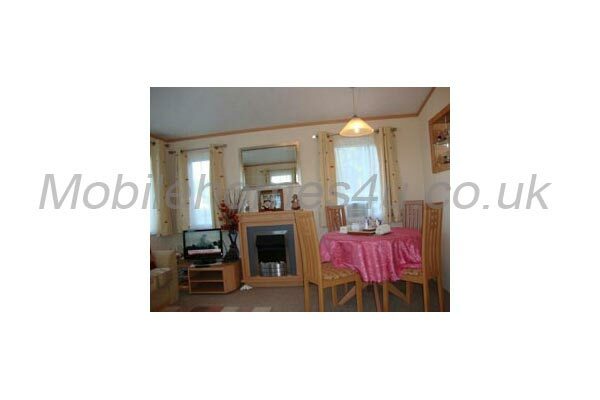 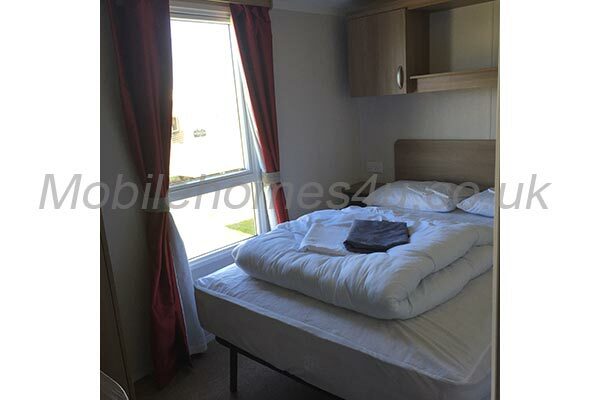 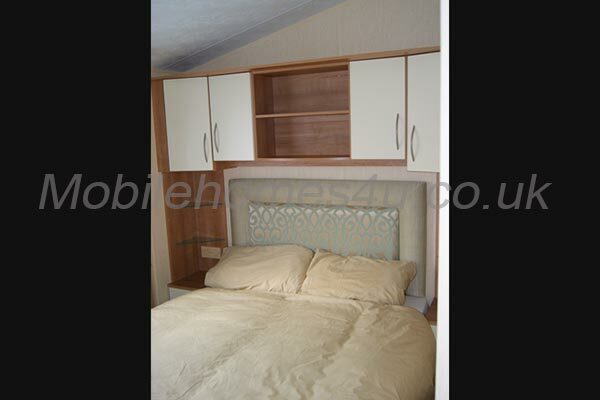 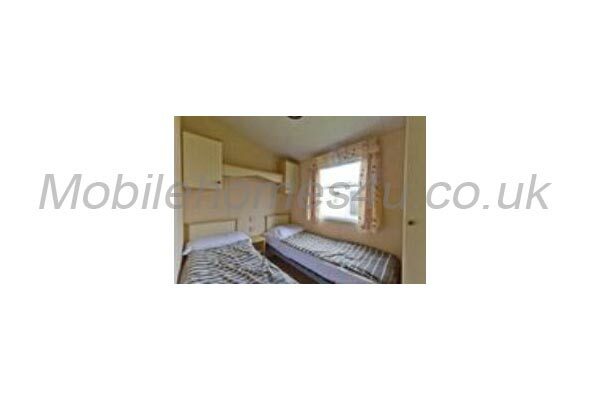 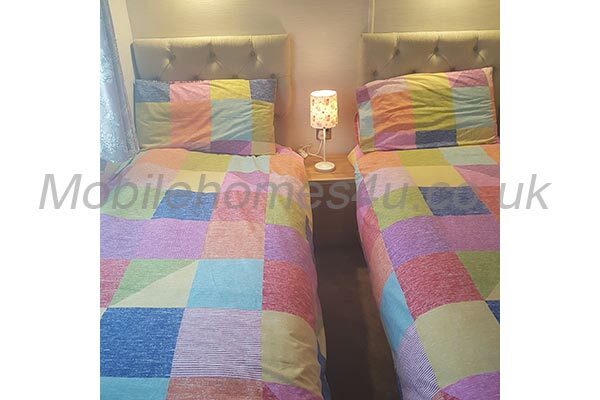 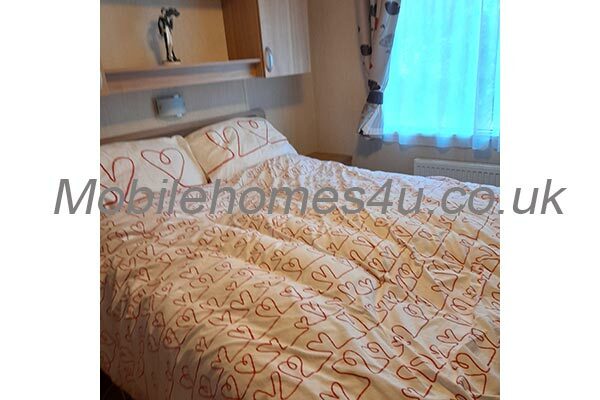 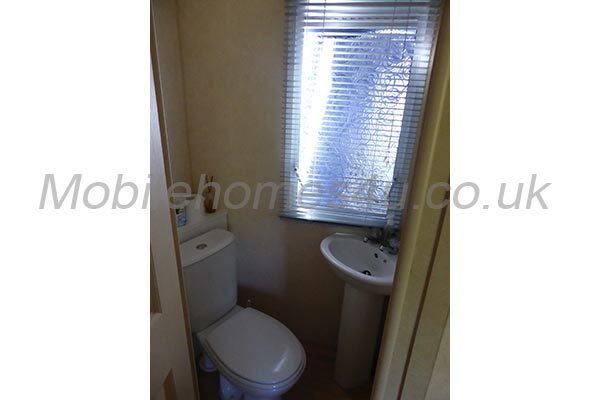 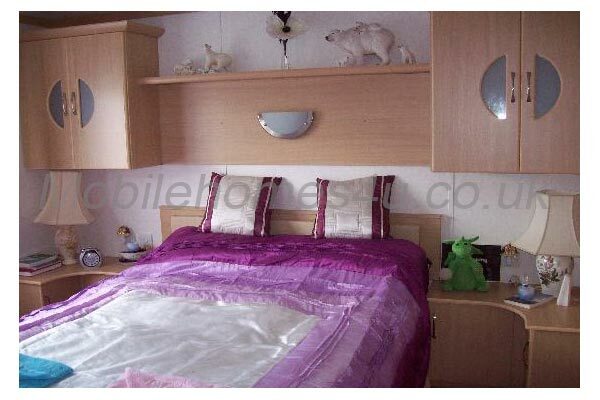 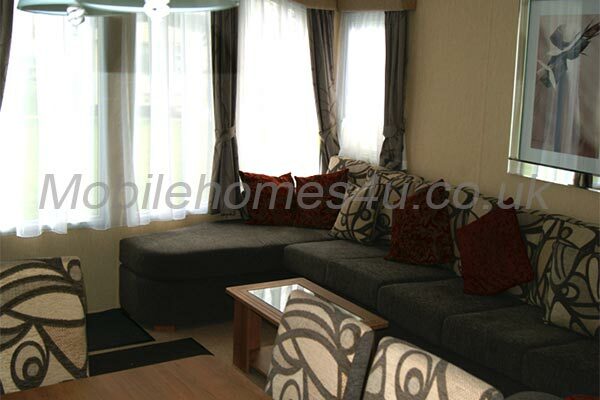 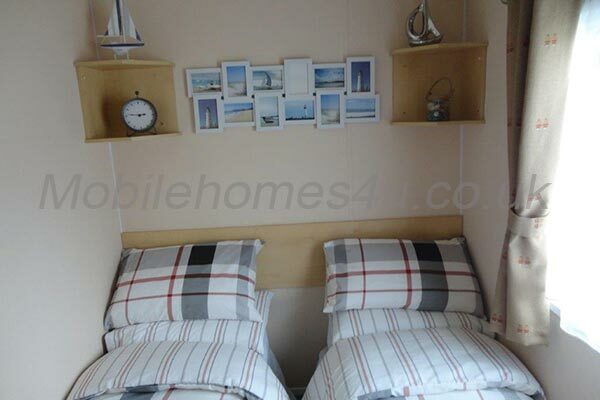 One double and two twin bedded rooms, plus a double sofa bed in the living area. 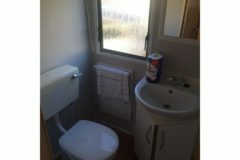 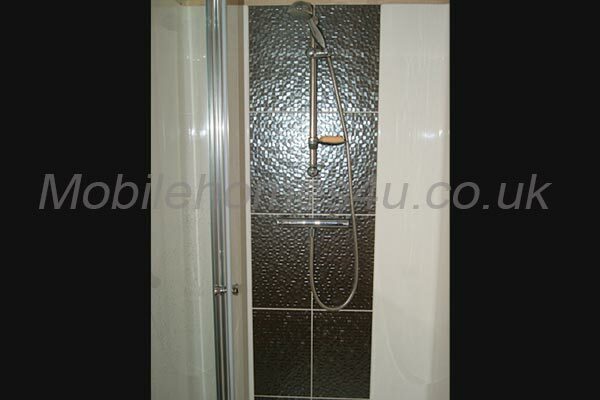 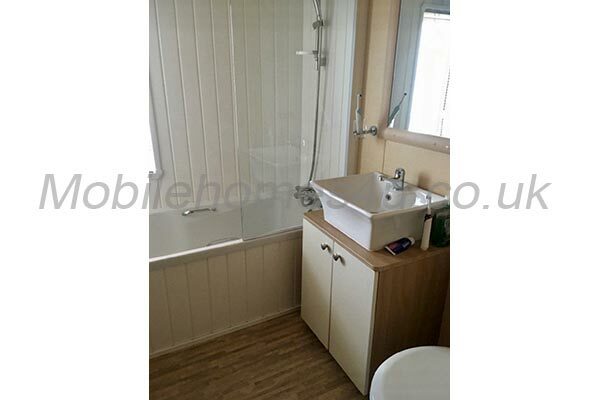 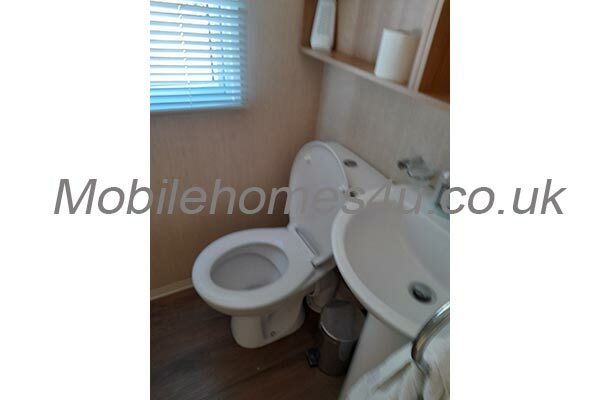 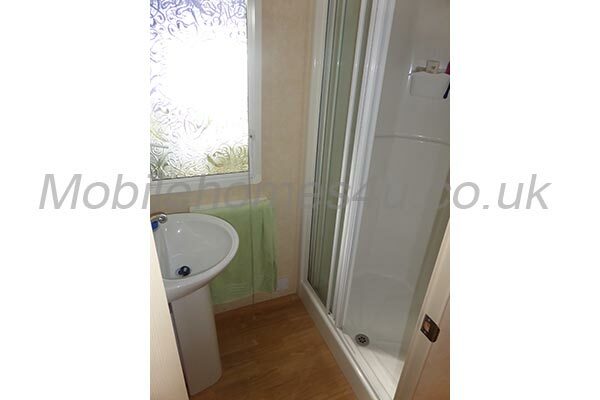 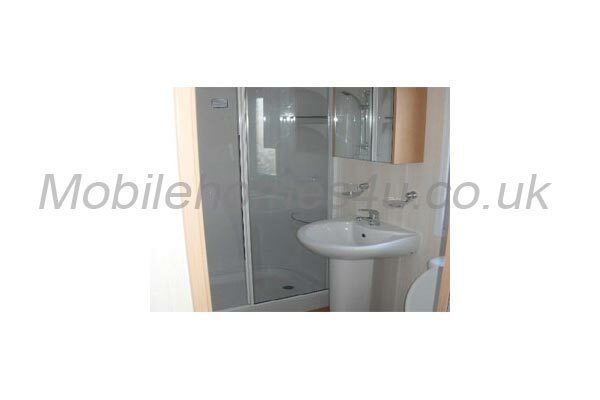 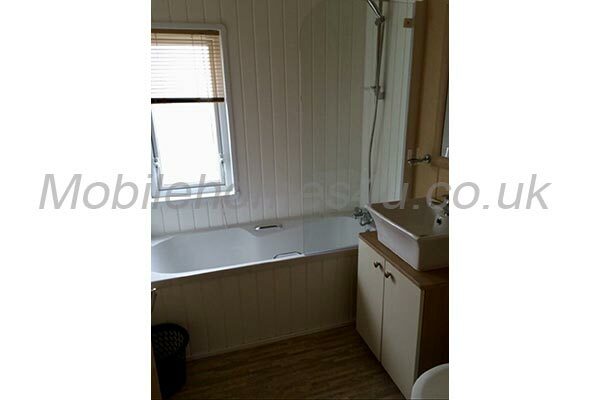 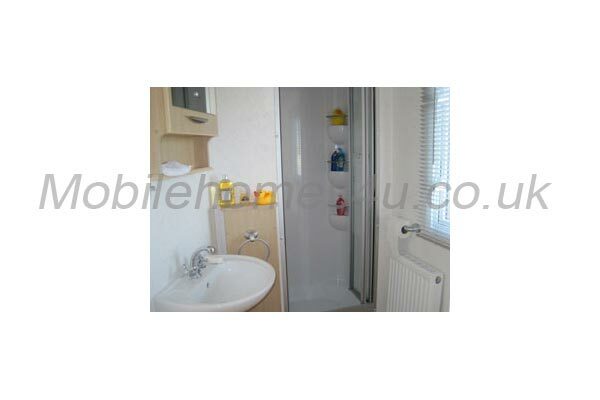 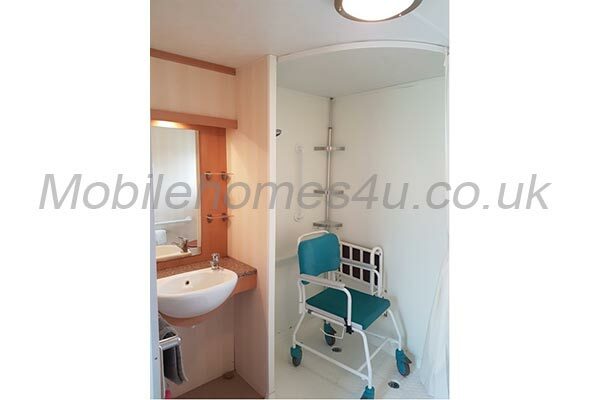 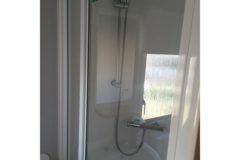 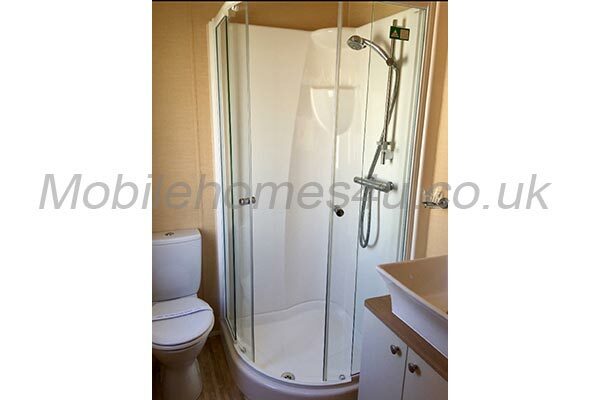 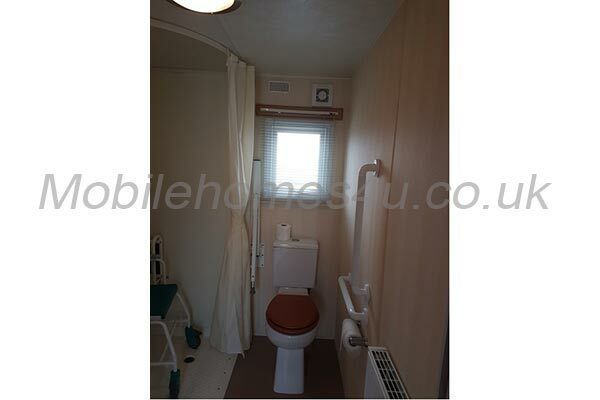 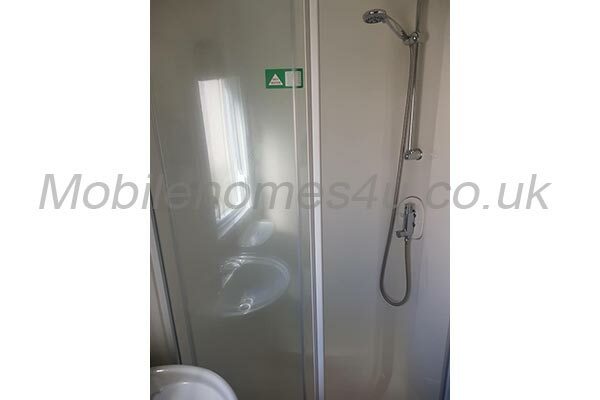 There is a shower room with shower, wash basin and toilet, along with a second toilet with wash basin. 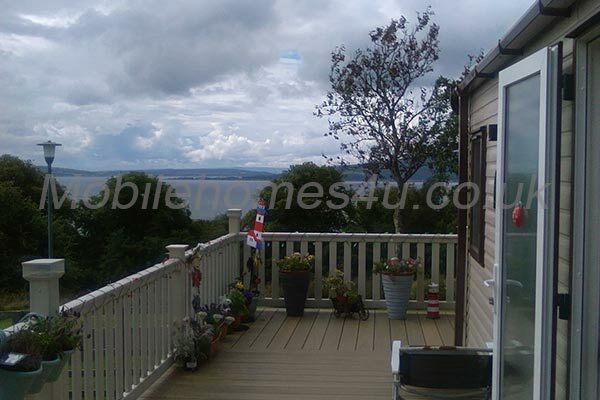 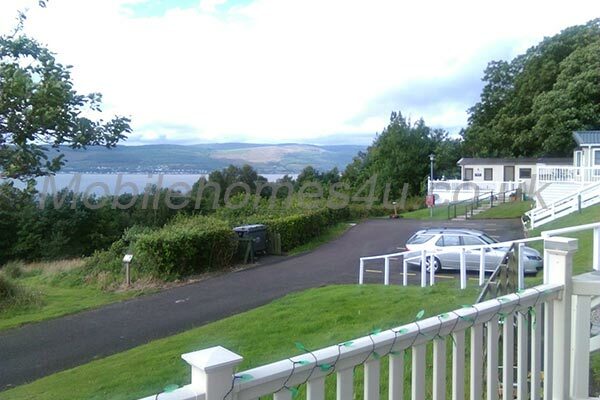 Outside we have a 6 burner gas BBQ, a washing line and table and chairs, with umbrella. 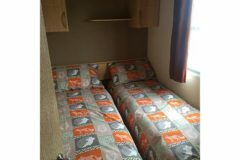 Passes must be purchased at reception.